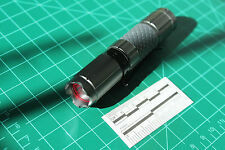 Night Vision Red Astronomy Flashlight- 9 LED/ 3 AAA- NEW!!! 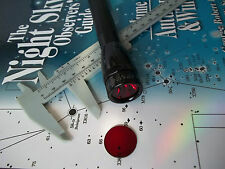 Night Vision Red Filter for your Astronomy Laptop/Tablet/Smartphone- 2Pack- NEW! 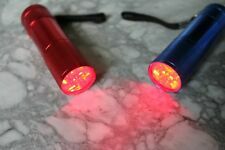 Night Vision Red Flashlight / Astronomy Flashlight- 6 LED/ 3 AAA - NEW!! 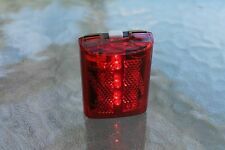 Night Vision Red Astronomy Cap Light- 3 LED- NEW!!! CONSTELLATIONS TAPESTRY, NORTHERN HEMISPHERE- BEAUTIFUL! NEW! 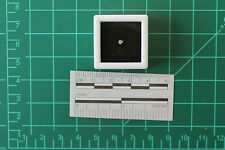 Meteorite NWA 6950 - LUNAR METEORITE- MICRO W/ DISPLAY CASE - A BEAUTY!! 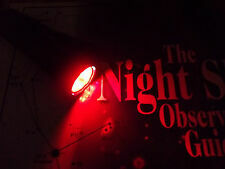 Night Vision Red Flashlight / Astronomy/ Photography- Black- 1 LED/ 3 AAA- NEW!! Night Vision Red Flashlight Lens Filter - 22mm - HD- NEW!! 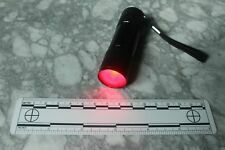 Night Vision Red Flashlight for Astronomy/ Photography w/clip- Grey- 1 LED- NEW! 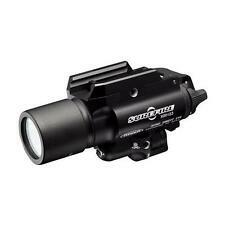 Night Vision Red Flashlight / Astronomy- DIFFUSE- Black- 9 LED/ 3 AAA- NEW!! 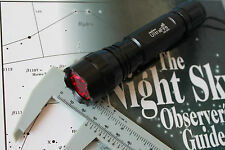 Night Vision Red Astronomy Flashlight- 1 LED/ 3 AAA- BRIGHT!! / NEW ITEM!!! CONSTELLATIONS+ MOON TAPESTRY, SOUTHERN HEMISPHERE- BEAUTIFUL! NEW! 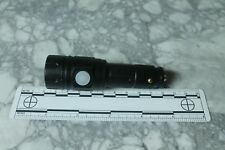 Night Vision Red Flashlight / Astronomy/ Photography- Black- 9 LED/ 3 AAA- NEW!! 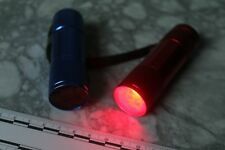 Red Astronomy Flashlight- RECHARGEABLE!/ Astronomy/ Photography- 1 LED/- NEW!! Night Vision Red Flashlight Lens Filter-25.0mm HD- for Unknown Flashlight- NEW! 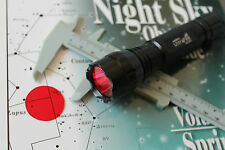 Night Vision Red Astronomy Flashlight- 2-PACK! 9 LED/ 3 AAA- NEW!!! Meteorite G1-0885 - 67.80g IMPRESSIVE MATERIAL! WOW- BEAUTIFUL!! Meteorite G1-0938 - 203.41g IMPRESSIVE MATERIAL! WOW- BEAUTIFUL!! Meteorite G1-0870 - 164.48g IMPRESSIVE MATERIAL! WOW- BEAUTIFUL!! Meteorite G1-0942 - 122.81g IMPRESSIVE MATERIAL! ORIENTED SHIELD? - BEAUTIFUL!! Meteorite G1-0953 - 82.64g IMPRESSIVE MATERIAL! WOW- BEAUTIFUL!! Meteorite G1-0939 - 188.90g IMPRESSIVE MATERIAL! WOW- BEAUTIFUL!! Meteorite G1-0941 - 82.22g IMPRESSIVE MATERIAL! WOW- BEAUTIFUL COLORS!!!! Meteorite G1-0952 - 55.97g IMPRESSIVE MATERIAL! WOW- BEAUTIFUL!! Meteorite G1-0944 - 126.13g IMPRESSIVE MATERIAL! WOW- BEAUTIFUL!! Meteorite G1-1000 - 45.60g IMPRESSIVE MATERIAL! WOW- BEAUTIFUL!! Meteorite G1-0914 - 101.57g IMPRESSIVE MATERIAL! WOW- BEAUTIFUL!! Meteorite G1-0888 - 187.48g IMPRESSIVE MATERIAL! WOW- BEAUTIFUL!! Meteorite G1-0955 - 114.25g IMPRESSIVE MATERIAL! WOW- BEAUTIFUL!! Meteorite G1-0936 - 140.09g IMPRESSIVE MATERIAL! WOW- BEAUTIFUL!! Meteorite G1-0935 - 134.26g IMPRESSIVE MATERIAL! WOW- BEAUTIFUL!! Meteorite G1-0928 - 29.67g IMPRESSIVE MATERIAL! WOW- BEAUTIFUL!! Meteorite G1-1017 - 87.64g IMPRESSIVE MATERIAL! WOW- BEAUTIFUL!! Meteorite G1-0762 - 182.95g IMPRESSIVE MATERIAL! WOW- VERY NICE!! Meteorite G1-1016 - 52.07g IMPRESSIVE MATERIAL! WOW- BEAUTIFUL!! Meteorite G1-0895 - 35.72g IMPRESSIVE MATERIAL! WOW- BEAUTIFUL!! Meteorite G1-0897 - 47.33g IMPRESSIVE MATERIAL! WOW- BEAUTIFUL!! Meteorite G1-0975 - 38.75g IMPRESSIVE MATERIAL! WOW- BEAUTIFUL!! Meteorite NWA 7479 - Carbonaceous Chondrite - CC-025AZ - 0.45g-0.75g - Nice! Meteorite G1-0753 - 41.79g IMPRESSIVE MATERIAL! WOW- VERY NICE!! 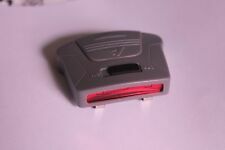 This page was last updated: Apr-24 12:05. Number of bids and bid amounts may be slightly out of date. See each listing for international shipping options and costs.